Sign up for a 15-minute mini photo session by professional family photographer Eryn Hatzithomas (www.ehatziphoto.com). 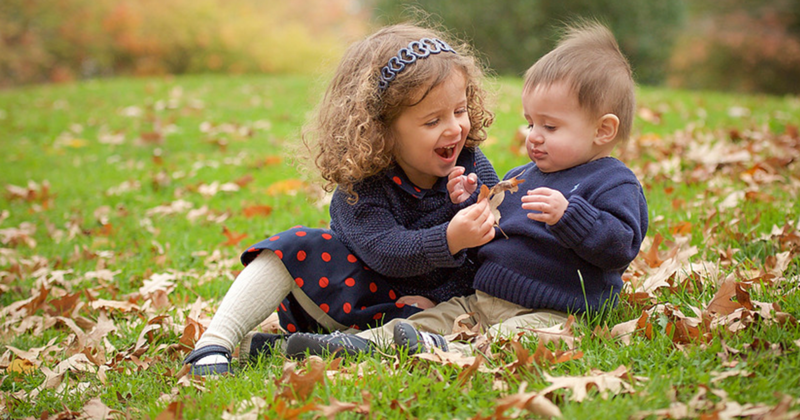 Receive eight (8) photos of your family with beautiful fall foliage as your backdrop. In case of rain or inclement weather, an alternative indoor location for photos will be provided. Ideal for couples and individual families for family portraits of three to seven people.